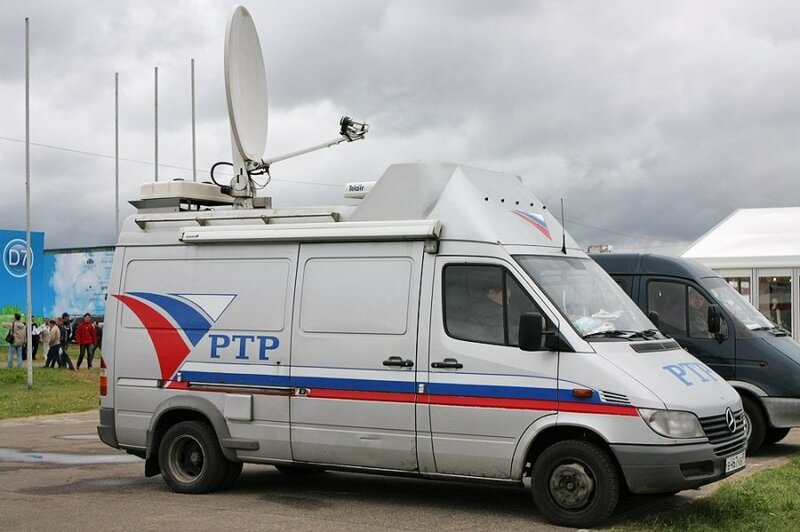 The three-month ban to rebroadcast the Russian-language TV channel RTR Planeta in Lithuania has expired. "Yes, the ban has expired," Edmundas Vaitekūnas, chairman of the Radio and Television Commission of Lithuania, told BNS on Monday. Cable TV provider plan to individually decide on switching the Russian TV channel back on but they are all likely to do so as early as Monday, Vaiva Žukienė, president of the Lithuanian Cable Television Association, told BNS. The channel was banned by the Radio and Television Commission for its programming that was deemed inciting war and hatred.